Eric was a former junior international who signed for United from Forfar Athletic. He was used infrequently over the two seasons he was at Tannadice and initially retained for 1963-64, he left in June 1963 to join Shrewsbury Town. Eric was born on this date in Rattray. The season had been extended to cope with a winter, which had seen United, along with many others, manage only a handful of games in a 10 week period. 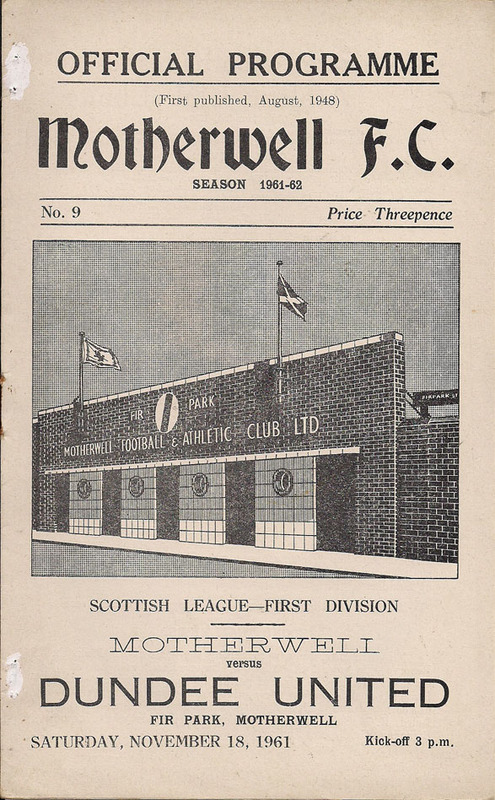 Our encounter with Celtic had been one of those victims and consequently, only 12,000 were attracted to the re-arranged match, which for United only pride was at stake, whilst Celtic could well have had more than just an eye on the following Wednesday's cup final replay with Rangers.